Dietary Supplement. Tactical Post-Workout Catalyst. Anabolic Window Muscle Activator. 34g Lactose Free Protein with 30g Massbuilding Carbohydrates. 8g Amino Stack. 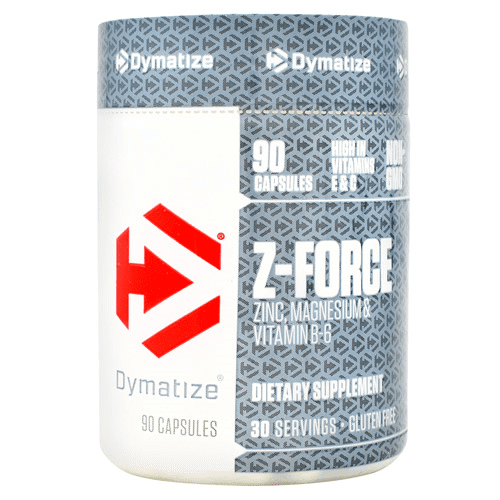 Patented Creatine & Glutamine Chelates. Muscularity. Strength. Recovery. Endurance. Anabolic Window. The Key To Unlimited Muscle Growth.  The anabolic window is a 30 minute period of time, immediately post exercise, when your body is primed for muscle growth, if given the proper nutrients. 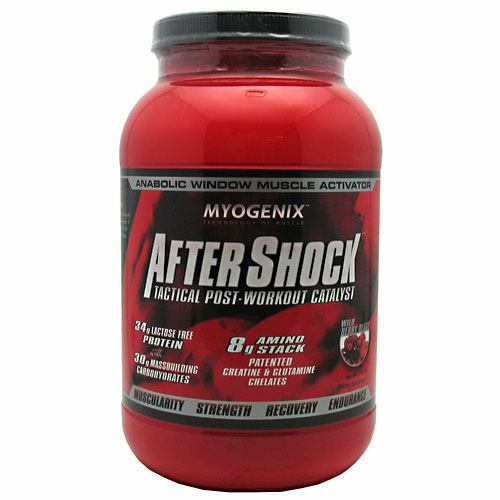 AfterShock contains these vital nutrients, absolutely critical for muscle growth, glycogen replenishment, and recovery. Each serving of AfterShock contains: 34g Anabolic Whey Protein (100% Lactose Free, Fast Digesting Proteins With Di & TriPeptides), 30g Mass Building Carbohydrates (Rapid Absorption, Glycogen Replenishing Carbohydrates), 8g Amino Stack- Creatine & Glutamine (High Absorption, Patented Magnesium Creatine Chelate and Magnesium Glycyl Glutamine), 7.25g Branched Chain Amino Acids (Leucine, Isoleucine & Valine), 1500 mg Joint Repair Formula (Glucosamine, Chondroitin & MSM), 1500 mg Antioxidant Blend (Alpha Lipoic Acid, Vitamin C, and B-Vitamins. 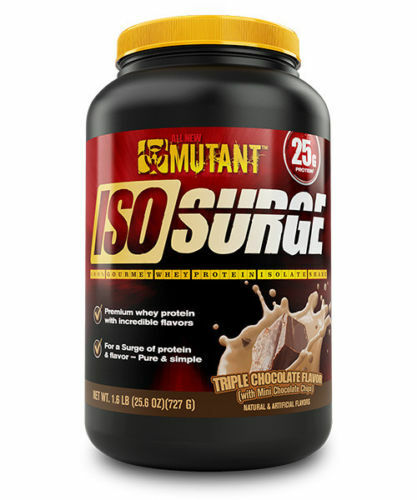 Take AfterShock and Surge Past Genetic Limitations! Amino Stack: A proprietary non steroidal, highly anabolic formula consisting of muscle volumizers, strength and recover agents. Magnesium Creatine Chelate, Magnesium Glycyl Gutamine, Molecularly Bonded Glutamine, L-Norvaline. 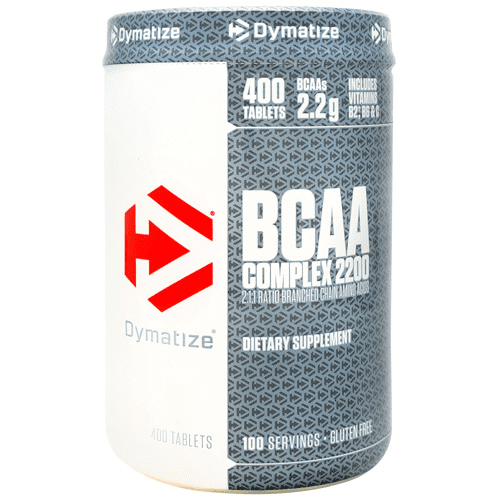 BCAA’s (Branched Chain Amino Acids): L-Leucine, 3.45g; L-Valine, 1.85g; L-Isoleucine, 1.95g. 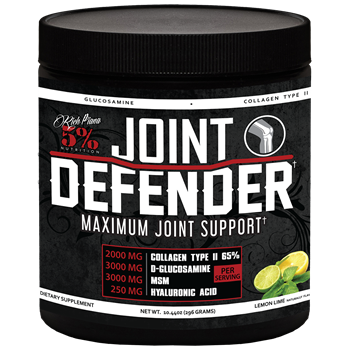 Joint Repair: Glucosamine Sulfate, Chondroitin Sulfate, MSM. Antioxidant Blend: Vitamin A,100 IU, 20%; Vitamin C, 1000 mg, 1666%; Vitamin E, 60 IU, 200%; B1 (Thiamin), 3 mg, 200%; B2 (Riboflavin), 3 mg, 200%; B3 (Niacin), 40 mg, 200%; B5 (Pantothenic Acid), 20 mg, 200%; B6, 4mg, 200%; B9 (Folate), 800 mcg, 200%; B12, 12 mcg, 200%; Phosphorus, 109 mg, 11%; Magnesium, 400 mg, 100%; Alpha Lipoic Acid, 100mg. 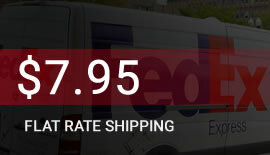 Mix one serving of AfterShock (80g) with 12 to 16 oz. of water and consume immediately after exercising.  For Total Body Transformation, use HyperShock pre-workout and MyoLean Evolution. Allergen Statement: This product contains ingredients derived from milk & soy. Manufactured in a facility that processes milk, soy, egg, wheat.